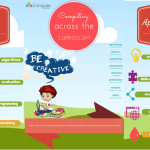 Computing is one of the most fundamentally cross curricular subject areas in education. 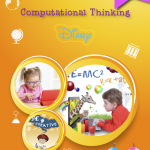 It’s about using technology, logic, creativity and computational thinking to solve problems that cross all disciplines. It requires the systematic breakdown (decomposition) of both the problem and the solution. 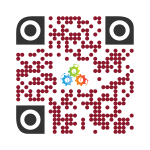 We need to prepare pupils for how to live in an increasingly digital world by equipping them with the knowledge, understanding and skills to solve as yet unknown problems using tools and technologies that do not yet exist. 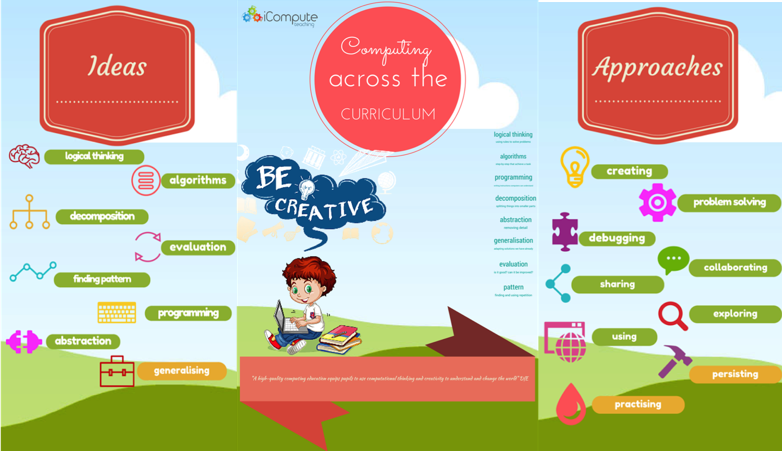 We can work towards achieving this by using computing as a means of making sense of the world and using what the children learn in computing across the curriculum. 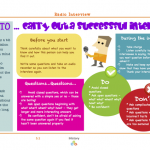 The best primary practice includes a blend of rigorous, discrete, subject teaching and equally effective cross curricular links. Both approaches are needed for effective learning to take place, to enable children to make links between subjects and to set learning in meaningful contexts. 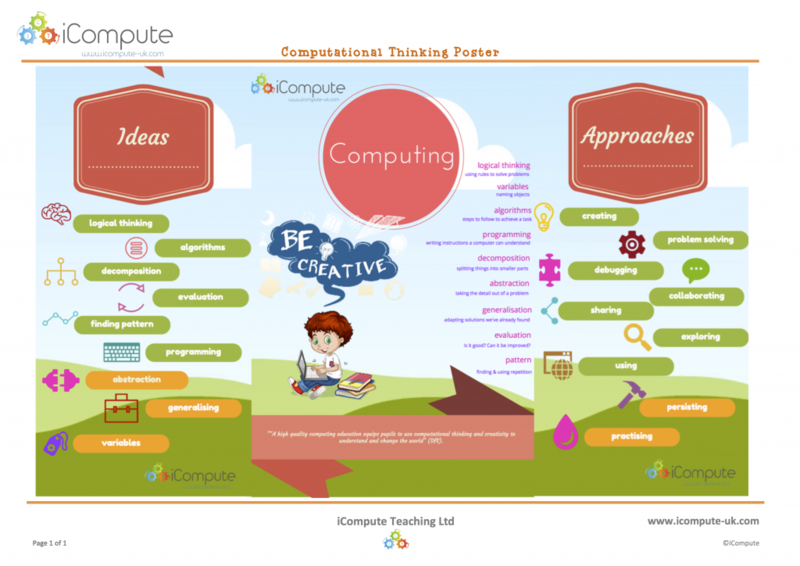 Using computing throughout the primary curriculum offers a way to enrich and deepen learning through engaging, interconnected, topics. 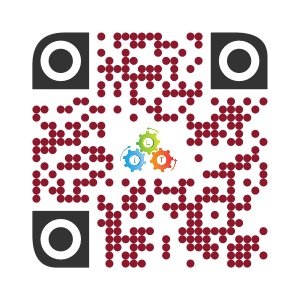 I have put together a selection of free resources and links to others to help teachers get started with ideas and inspiration for enriching learning and exploring computing through a rich variety of media and technologies in cross curricular contexts. 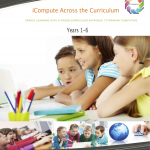 Visit www.icompute-uk.com to find out more about our highly acclaimed comprehensive primary computing schemes of work and cross curricular computing pack.